On this week's Podcast, we're releasing an exclusive sneak peek of what you'll see in our documentary, "Made For More," hitting theaters for two nights only, January 2nd and January 9th. 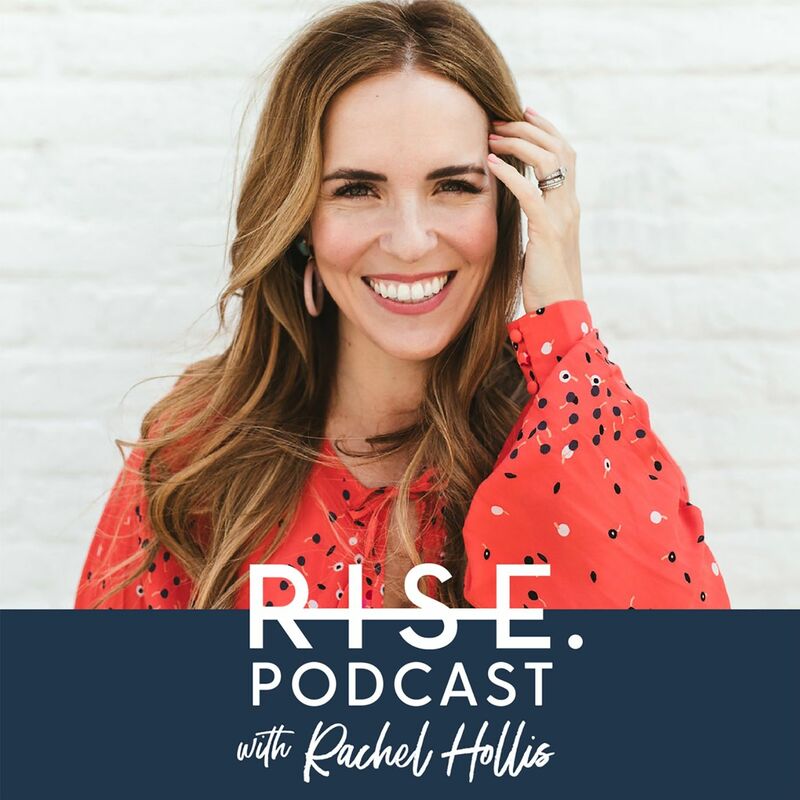 This is a portion of my keynote from RISE 2018, in which I talked about how I set myself up for success. So many times we talk vaguely about "working hard" or "staying committed," but I wanted to lay out some simple and practical tools and solutions that help me stay focused and be successful. I've been reinventing (rather than repairing) my life, started about a month ago, these 5 things are the changes I've been intuitively making. It means so much to hear these ideas vocalized. I feel amazing about the path I'm on... filling my vase to be a better wife, mom, and person!